RAM News Portal > Sport > Summer’s biggest hits! The 2015 tournament proved to be a big hit with the fans, packed with more Protea power, exciting spectator activations and big ticket prizes than ever before. During the month of November, the Mo of the Match competition saw the male fans in the stadium growing their moustaches for a chance to win money towards a charity of their choice. While the popular Catch a Million competition made a second appearance and rewarded 10 winners with R100,000 each. 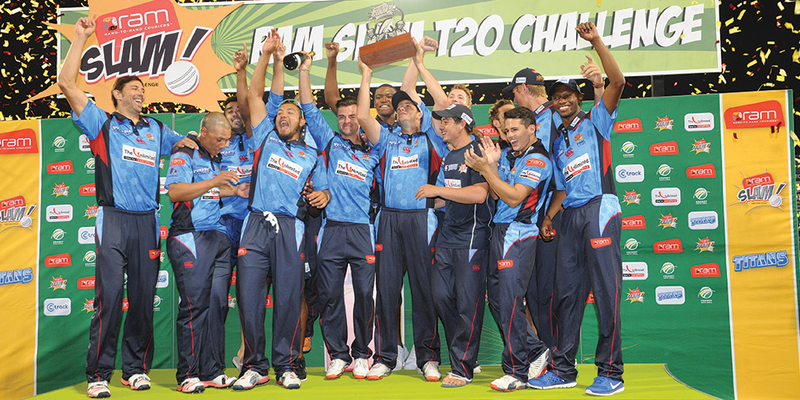 Here at RAM we are pleased to say that the RAMSlam knocked it out the park once again.